When I close my eyes, I can feel the soft gentle waves of the water touching the shore. I can almost see the turquoise waters, like a carefree artist first drew a stroke of white, intending it to be the untouched beaches, then a stroke of vivid blue, for the waters, and then another blue, for the sky. 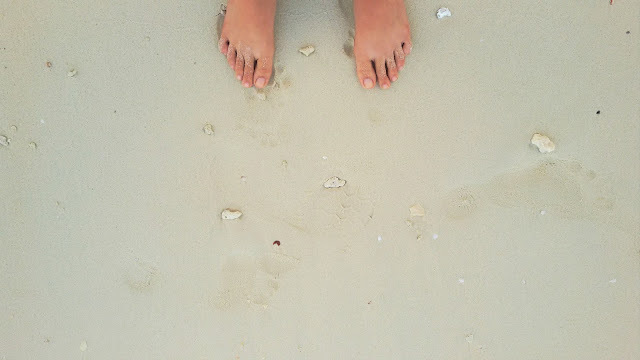 Havelock truly is an untouched paradise. Anyone who's been there will have to agree with me on this one. 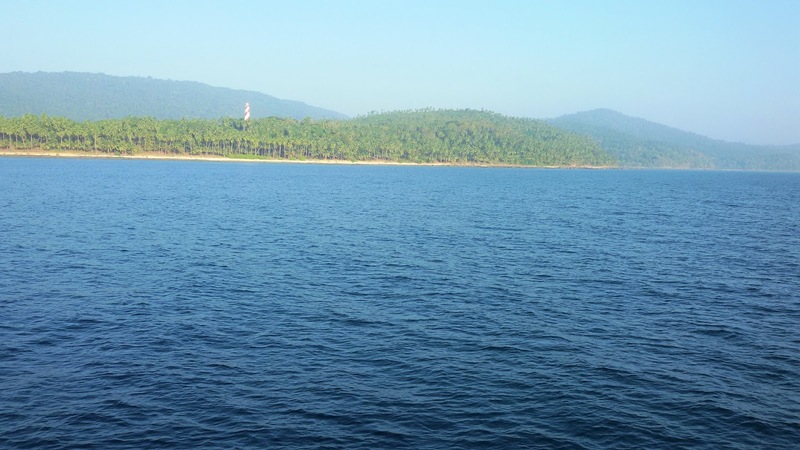 I arrived in Port Blair by noon and had a ferry the next morning to Havelock. Being January, the tourists were plenty, and ferry tickets, unless purchased on time, are difficult to come by. Majority of the people in the island speak Hindi - and Bengali, since a lot of them are from West Bengal. The island also has a large army and navy population. The people are by and large very helpful and friendly. The weather is similar to that in Kerala, hot and humid. Port Blair typically gets dark and dead by 8ish. 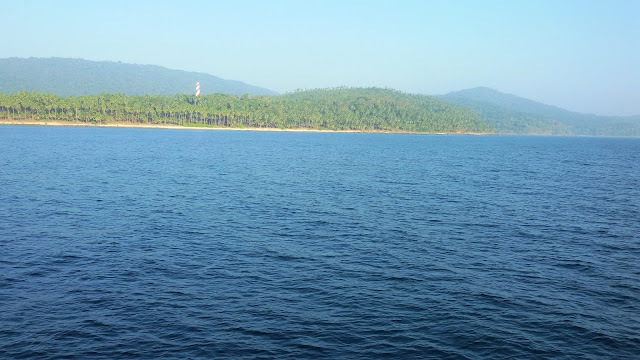 I get a feeling that most tourists who travel to Port Blair do so out of compulsion, like a compulsory stop over. 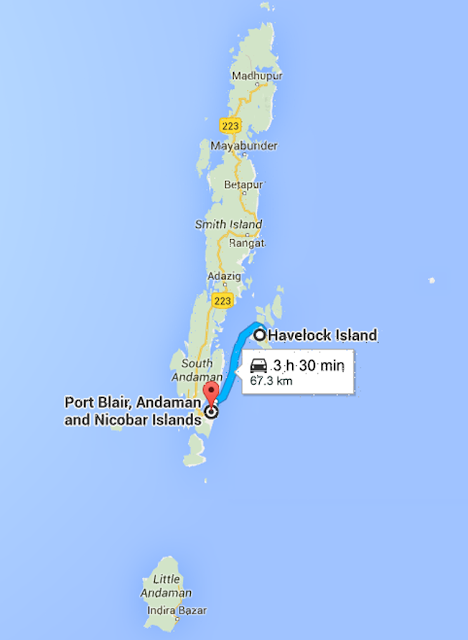 Port Blair has the only commercial airport in Andamans - called the Veer Savarkar airport. 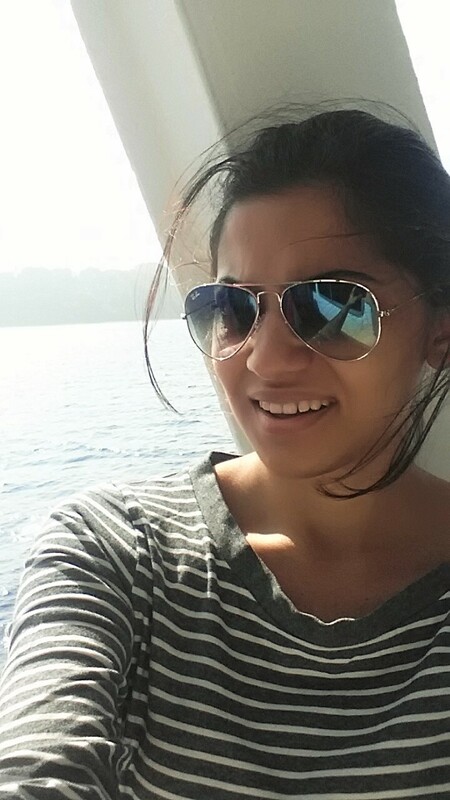 And to go to any of the islands, be it Neil or Havelock, you need to go via Port Blair. Port Blair is well connected by air, with most major carriers having direct flights from Chennai and Kolkatta. I stayed at Ashiaanaa Inn for the night, it's a reasonable and clean accommodation - nothing too fancy. WiFi costs 60 Rs for an hour, and you may want to opt for it considering how long (and sometimes unpredictable) it takes to get 2G on your phone. The folks at the reception were extremely helpful - and I have come to realize that good hospitality is so important. If you're going to be at Port Blair only as a stop over, I recommend staying here. The hotel guys itself arranged for an auto, since getting one (Tuk Tuk) is not easy. 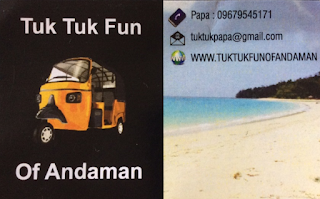 The auto driver gave me his business card - a very smart idea I thought. You can ring him on 9679545171 if and when you need him. Port Blair, for some reason, looks like any ordinary small city - not a tropical paradise that I had imagined it to be. I was a little let down, and I put a lot of pressure on Havelock Islands. 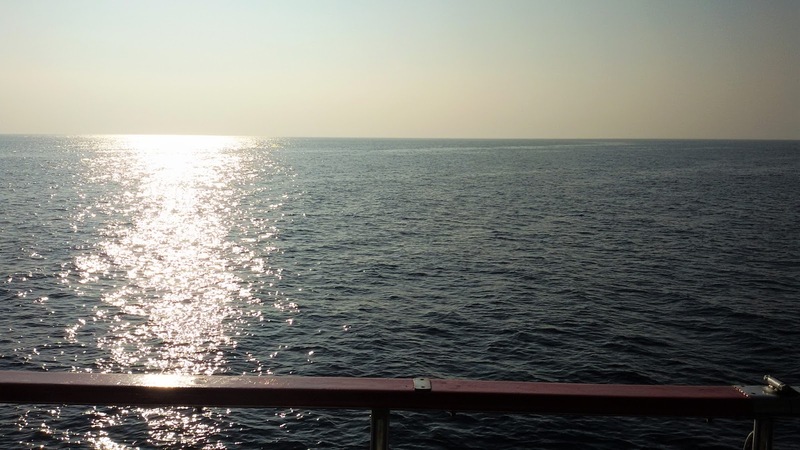 The next morning, I had my ferry to Havelock. There are 3 broad categories - Government ferry (Rs 400), Makruzz (Rs 950) and Private Ferries (From 1000 onwards), and I was able to get a ticket only on the last option. I'd strongly recommend taking the help of your resort/ diveschool to help facilitate the logistics. It's a lot easier. The Ferry ticket cost me Rs 1300. I was extremely surprised to find the boat jetty dirty, with plastic wrappers and used plastic bottles on the shallow shore where boats were tied. But the moment the ferry started, I was mesmerized. Miles of pristine islands and royal blue waters. Everyone on the ship made their way to the deck, taking photos and taking in the beauty of South Andaman. Since mine was a private ferry (The Green Ocean) they played loud music and there was dancing too - the epic dance where everyone dances facing each other in a circle and then does yo yo honey singh steps ! I was also surprised that the crew gave each of us a nicely packed vegetable sandwich, with a muffin which wasn't too bad either. Out in the open ! without a selfie haha ! I stared hard at the lovely waters, hoping for a few dolphins. I have never seen them, but I always imagined them, that they'd come happily frolicking and dancing somewhere in the blue sea. I guess I'll have to patiently wait longer, for we only saw some flying fish. The dark blue water slowly changed to a light blue, and the excitement in me almost exploded. I expected a lot from this small tropical island ! Read about Havelock in my next post ! Also, is it as good as in all the photos ? YESS !!! Indias Best Beach,i love that place,really nice photos,thanks for sharing us..